Peggle uses 5 Characters, each have a different special ability which can be obtained by hitting one of 2 purple pegs in a level. The variation in characters keeps game play fresh and entertaining, and I found that different characters where better in different levels, however in multiplayer you need to pick whichever one suits your style best. The scoring is simple, your aim is to hit all the orange pegs (25) which improve your multiplier, blue pegs are purely for getting bigger multiplier scores. Peggle 2 masters the art of blending easy game play yet making it extremely hard to master it fully. What do I mean exactly, you may ask… Well Peggle is addictive from the get go, you can play through it for hours and not get bored of the new levels and the occasional struggle that the challenge levels give you. the game well the first time through, I found that i had completed less than 30% of the objectives, that hurts! The colours of the game are mesmerising, different backgrounds with the pegs dotted around the level give it a unique beauty that can only be appreciated fully through game play. Everything is where you expect it to be, its easy to track your score and ball count, you can also check the level objectives by pressing the menu button. The games soundtrack is fantastic, a blend of easy to listen sounds that react to pegs being hit, not to mention the classic track that plays at the completion of a level, I won’t spoil it, its a lot of fun! The multiplayer is engaging and different, you have no chance of gaining free balls, its a straight up 10 balls, highest score wins. The only issue I had with the multiplayer, apart from occasional server issues, was that the winner was sometimes determined by who got their ball in the middle bucket at the end. Scoring 50,000 points swings a game dramatically. This didn’t happen all the time, but can be a little frustrating when its determined on luck! 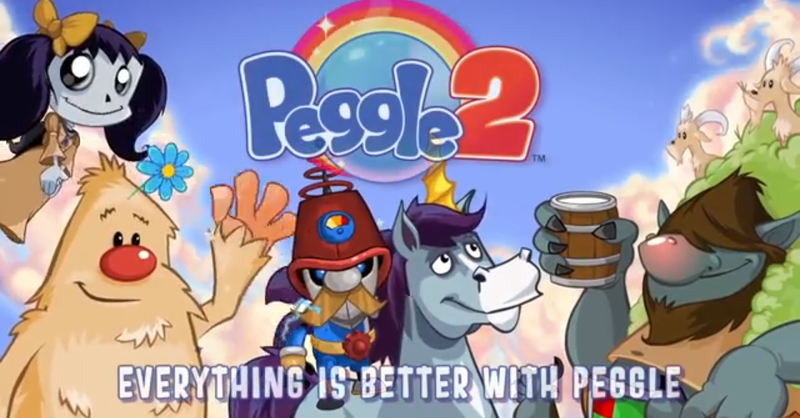 Thanks for readingPeggle 2 is a great game, I highly recommend it, its cheap and provides a long game with more challenges than you can imagine, good luck finishing it 100%! A very well designed with beautiful artwork and sounds, and easy to pick up and hard to master game play it makes a worthy investment. This may come as a surprise to most, but The Outfit gave me one of the most enjoyable experiences playing co-op ever. It was released back in 2006 and went fairly under the radar. Definitely worth a cheap pick-up if you want a different co-op game. 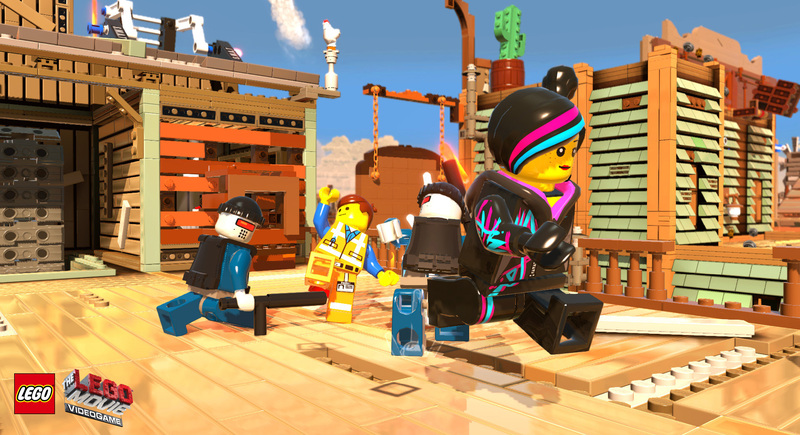 If at any point you want an amazing casual game, look no further than a Lego game. There’s plenty of choice and all play in their own unique way. 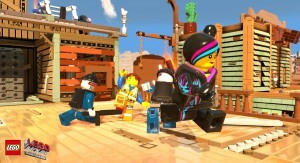 Each Lego game puts a unique comedy look into the movie(s) its based off and the replay-ability makes it a multiple hour game. It plays ten times better with a friend too! BONUS! I don’t know why anyone would play a game called “Army of Two” on their own. 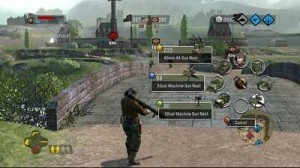 Army of Two brought a new look at how co-operative games should work. It was great how it forced you to work together to get through stages, the use of aggro made you look at different ways to look at how to get through a level. 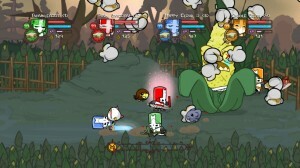 Definitely worth a go for any co-op game lovers. 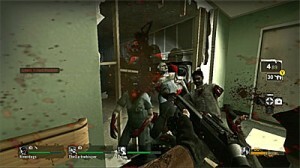 I could just say its a 4 player zombie co-op game that’s close to free roam. If you, like me played this alone the first time, you probably hated this game, it sucked on solo. I implore you to give Dead Island a second look and play it with a couple of friends, it gives the game a totally different feel, makes some parts easier and makes it way more fun! Its portal, but you have to work together sounds perfect to me. 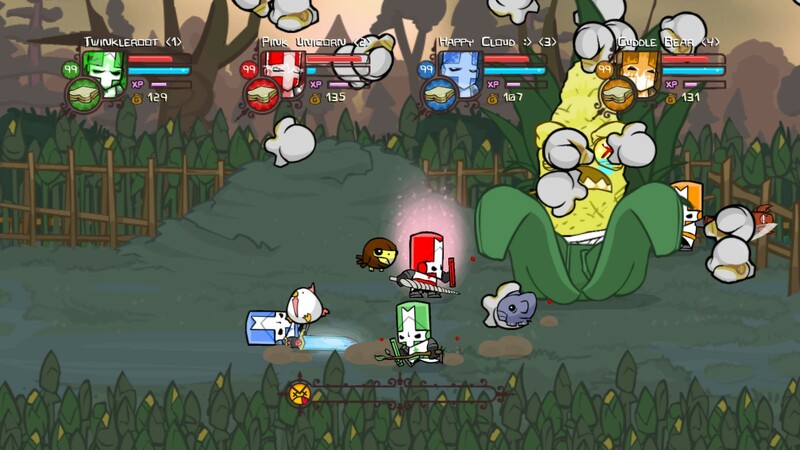 A fun puzzle game that eases up the difficulty as you go along. Its a great added extra to a great game. 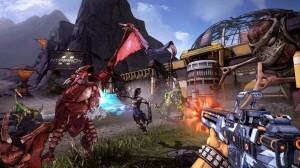 Borderlands is much better with friends. It is a funky looking games and uses wit to draw players in. Its a really long game without counting the DLC so there’s plenty to do in it. Anyone who has owned an Xbox 360 has probably owned a Halo game. The long continuing story keeps you gripped if you have been playing since Halo: Combat Evolved. Each Halo game has a special wow moment, its always much cooler to experience with a friend too! Co-op games need a small revival soon, they are slowly being removed from games, particularly local co-op. Welcome to where you’ll be able to find everything I put up on the internet from now on even when I’m publishing it in other places like Previous Magazine. Alice and I would like to thank Hammy Havoc and the rest of Split An Atom for agreeing to develop The Boo Tube as well as my girlfriend’s The Alice Jones, we’re happy to announce that we’ll be collaborating further on this amidst a lot of other things and we’ll also be writing for Previous Magazine from here on in as well.